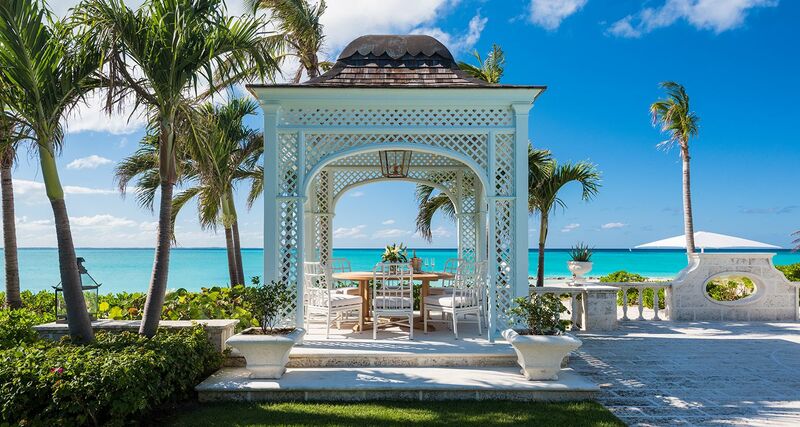 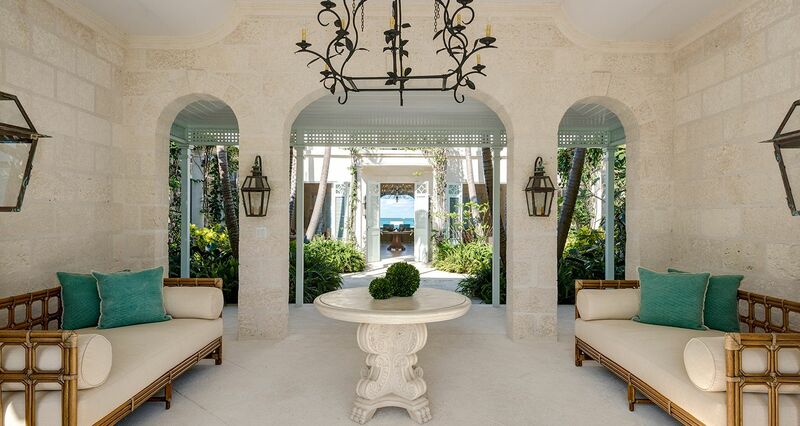 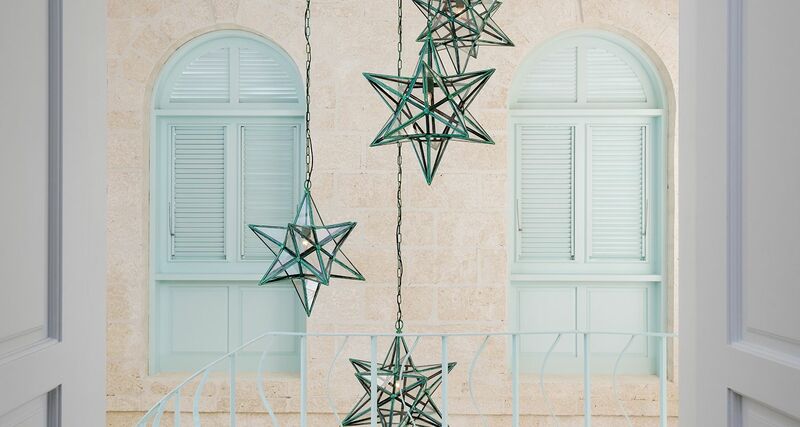 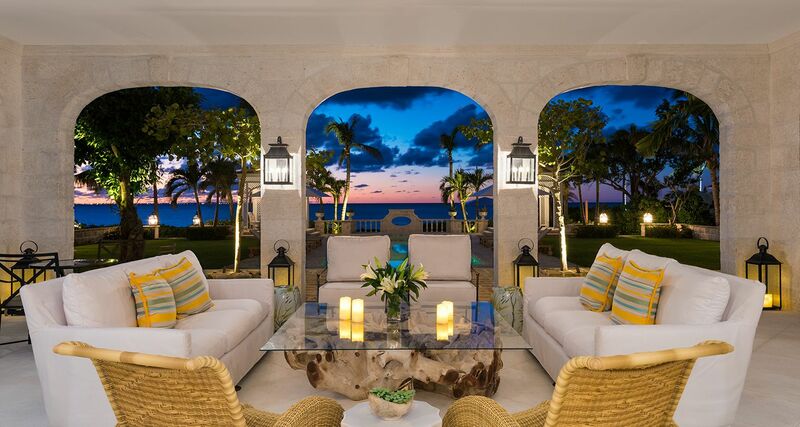 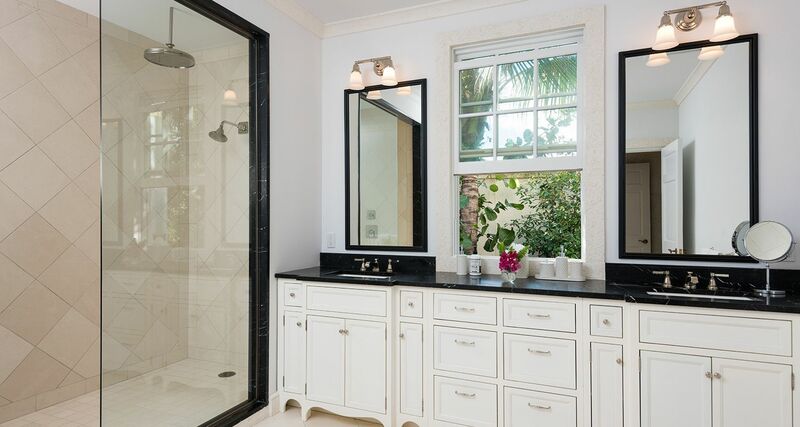 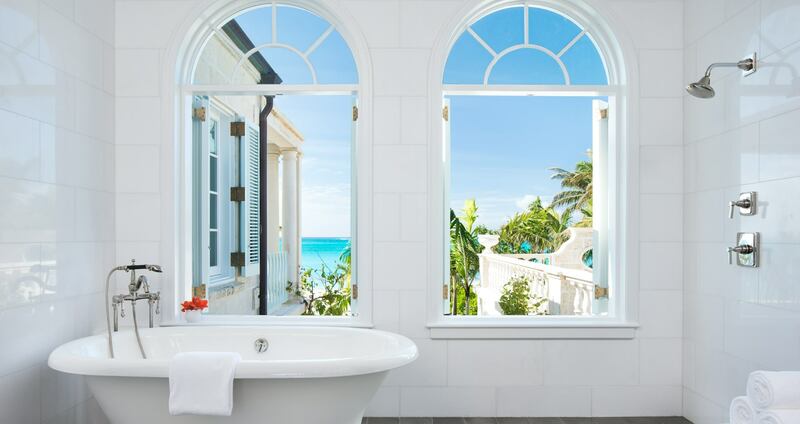 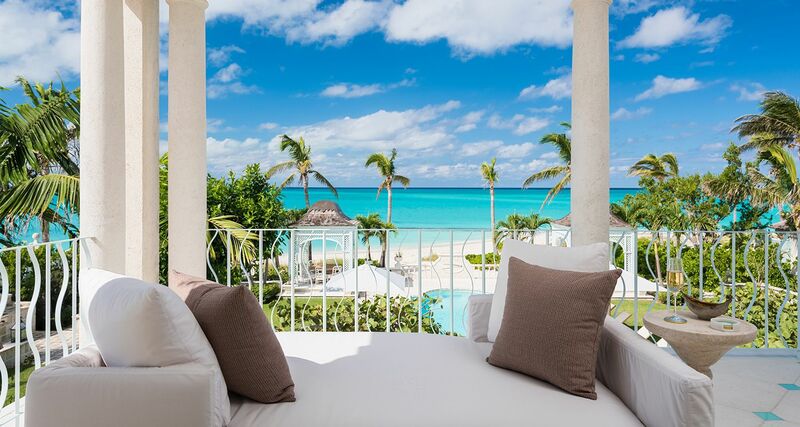 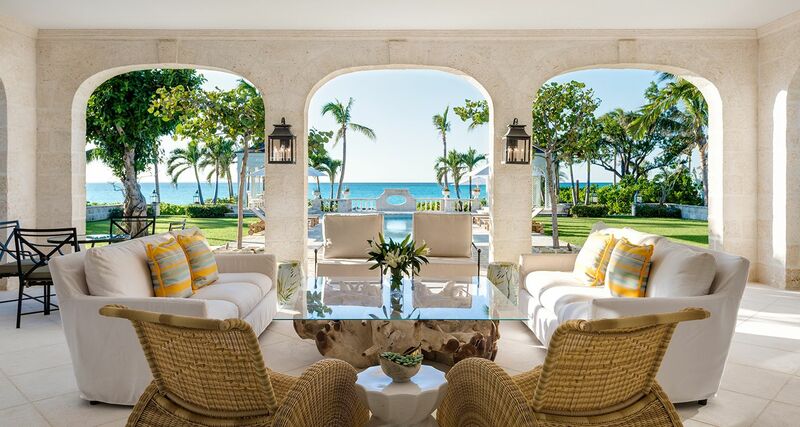 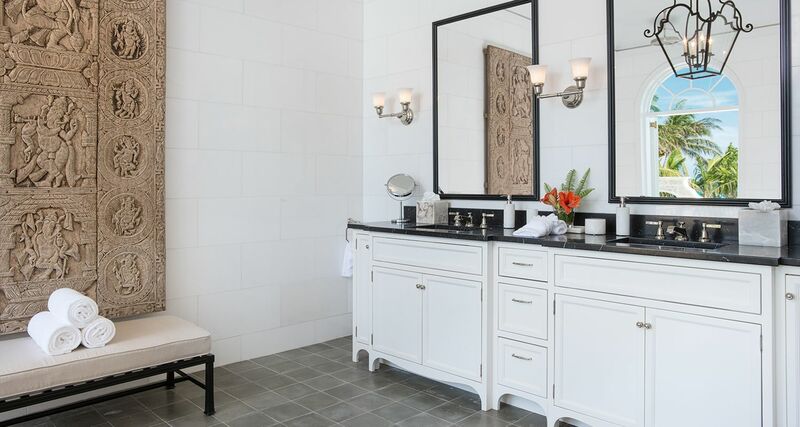 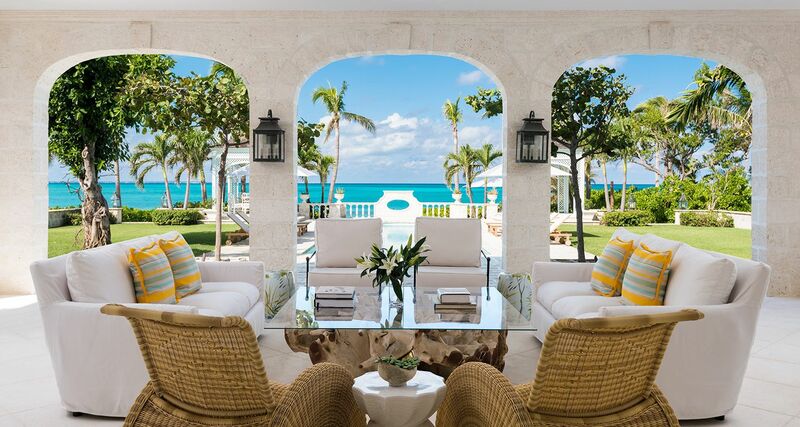 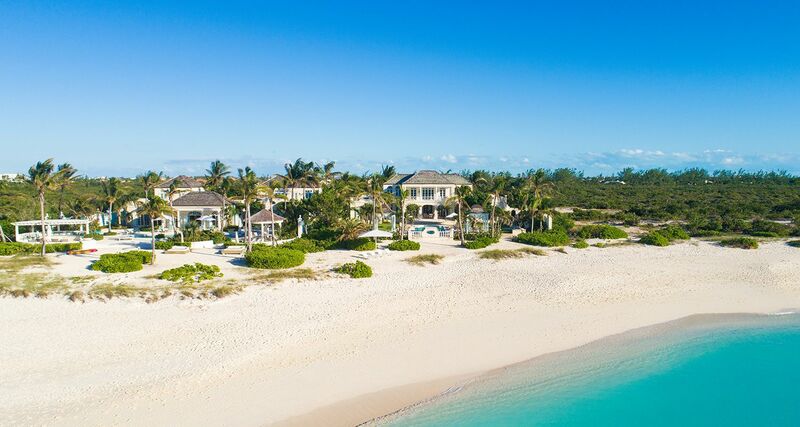 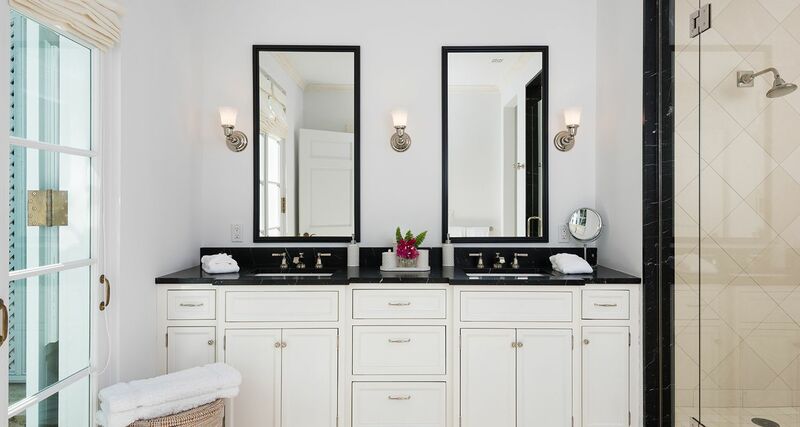 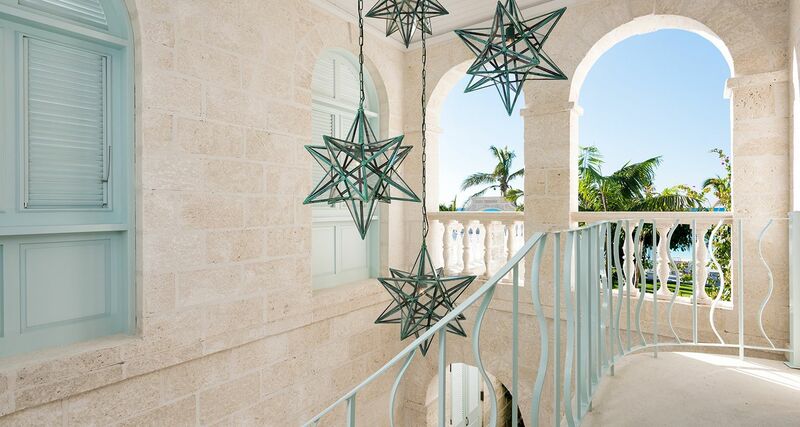 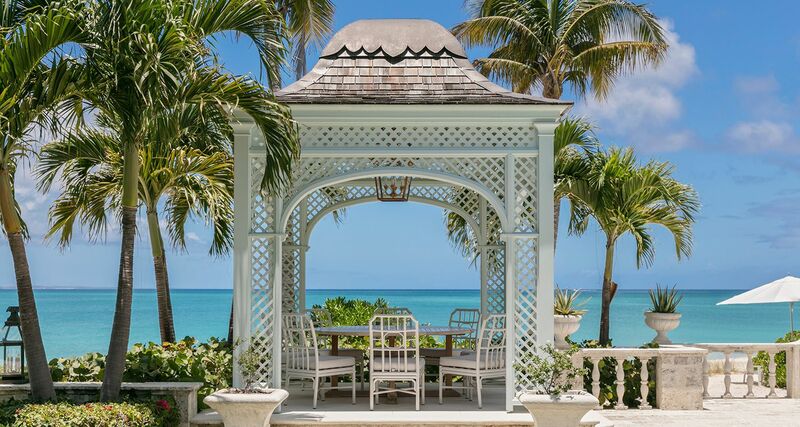 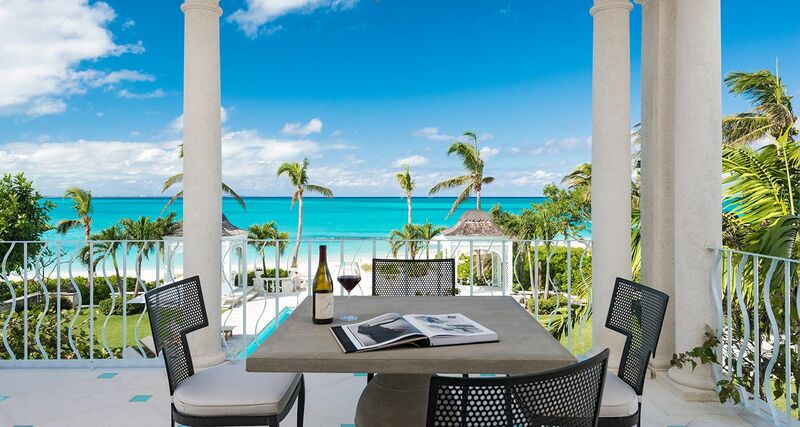 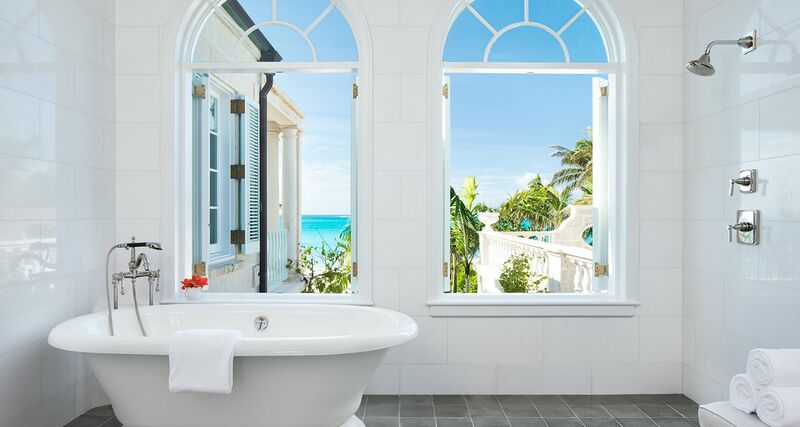 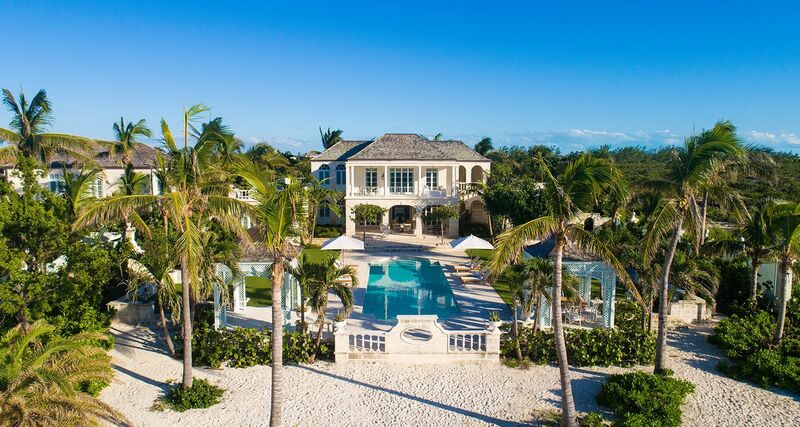 Coral Pavilion impeccably detailed by its creators, is a stunningly elegant, newly completed, coral stone villa located on the most enviable stretch of world-renowned Grace Bay Beach. 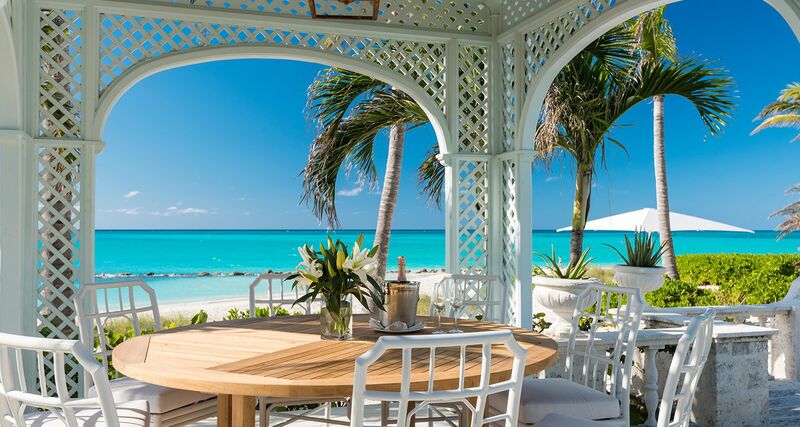 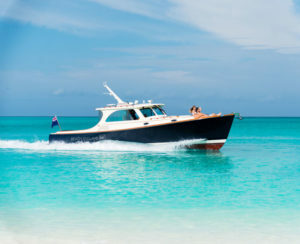 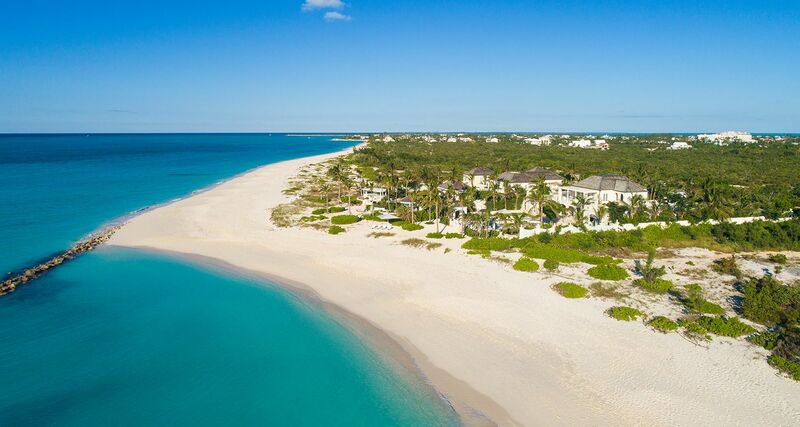 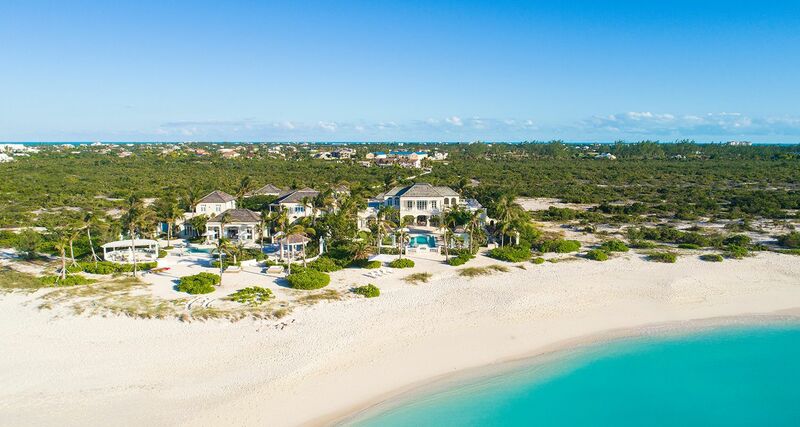 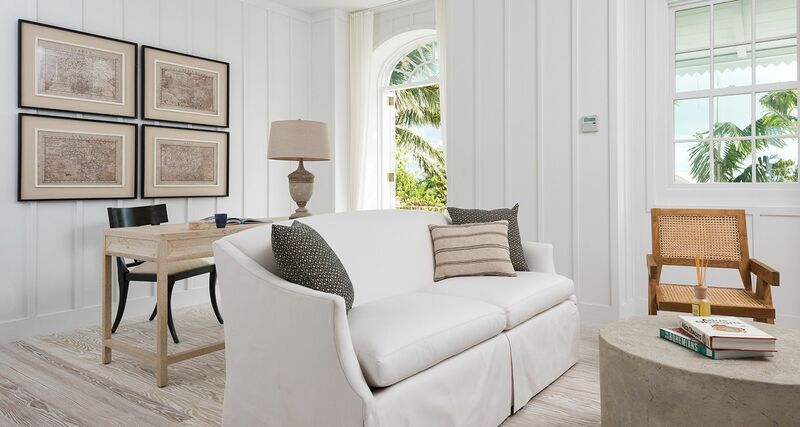 The unparalleled location is just 5 minutes from the heart of Grace Bay with its restaurants, amenities and shopping. 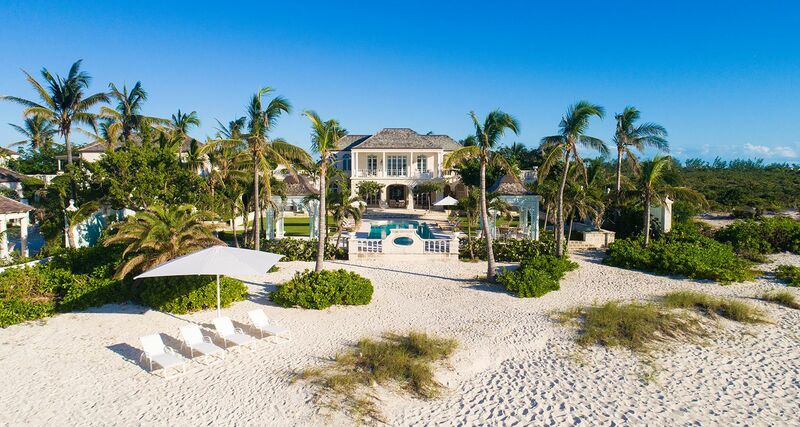 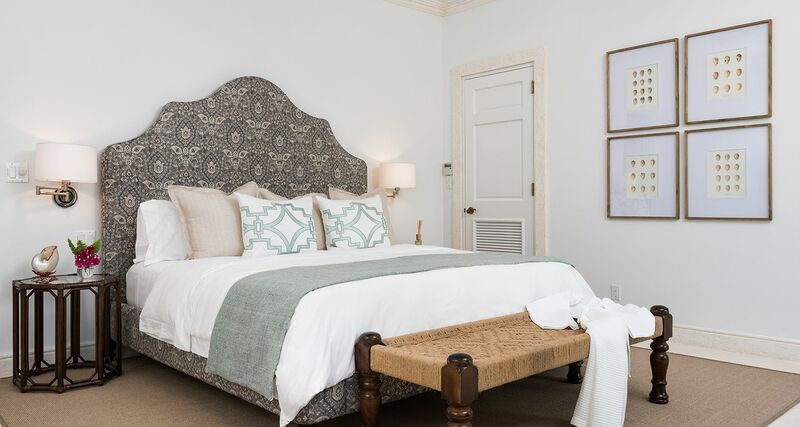 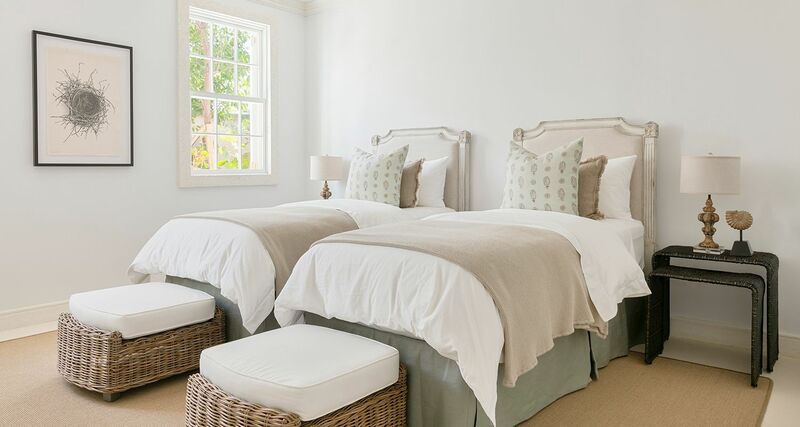 Coral Pavilion is a two-storey 5-bedroom villa with an on-site staff cottage spanning more than 8000 square feet under roof and enjoys 120 feet of beach frontage. 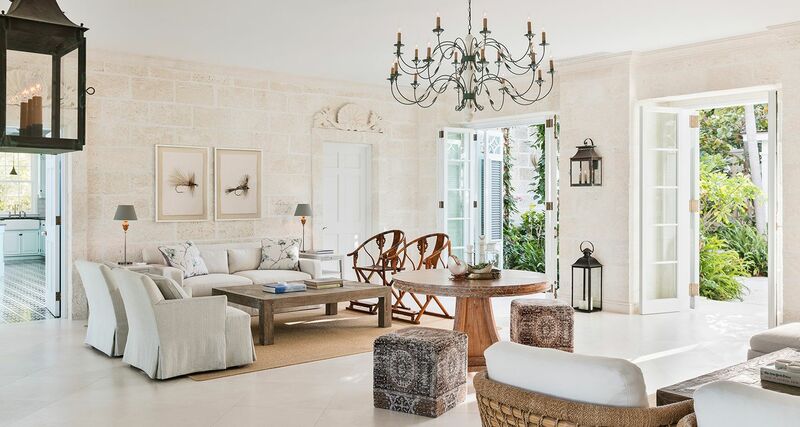 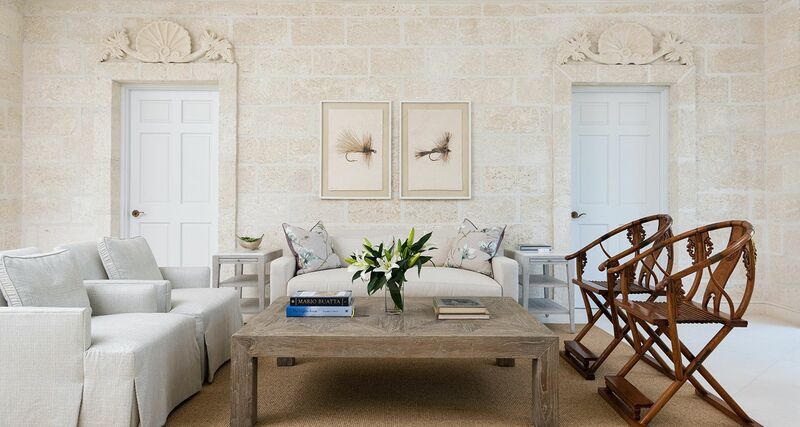 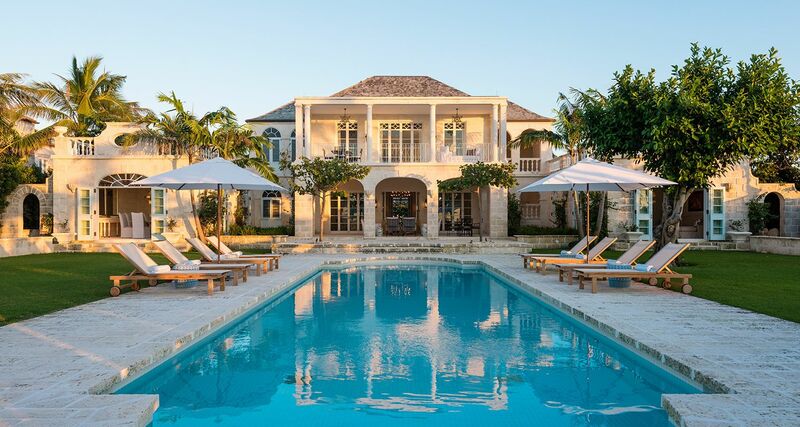 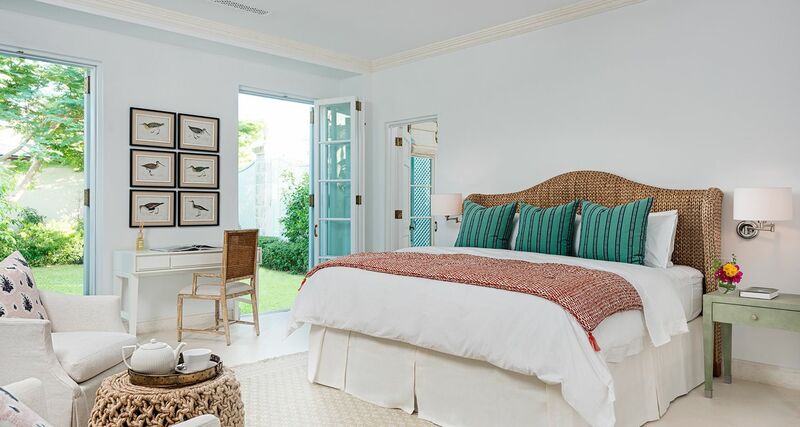 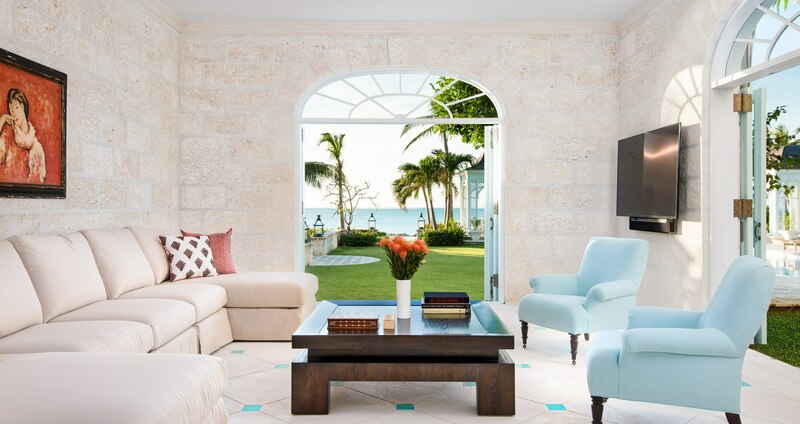 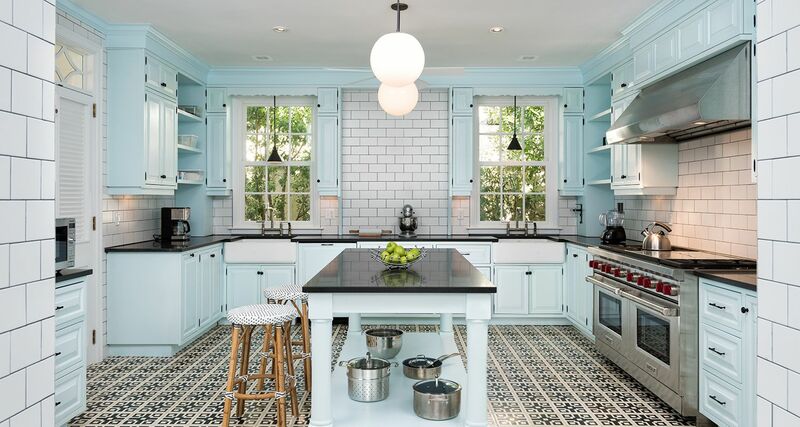 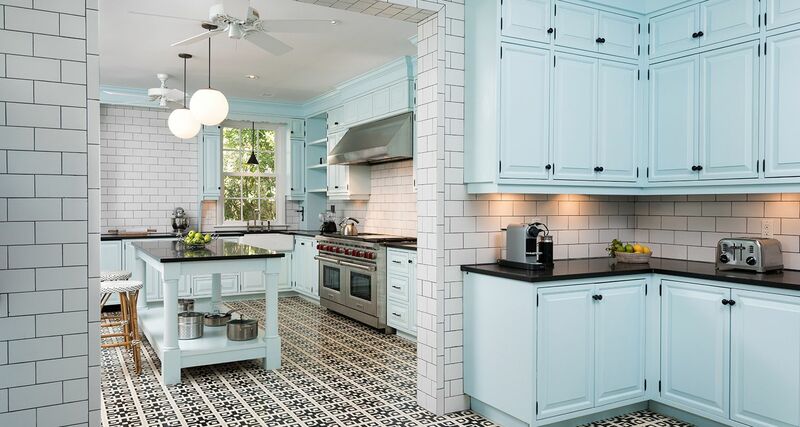 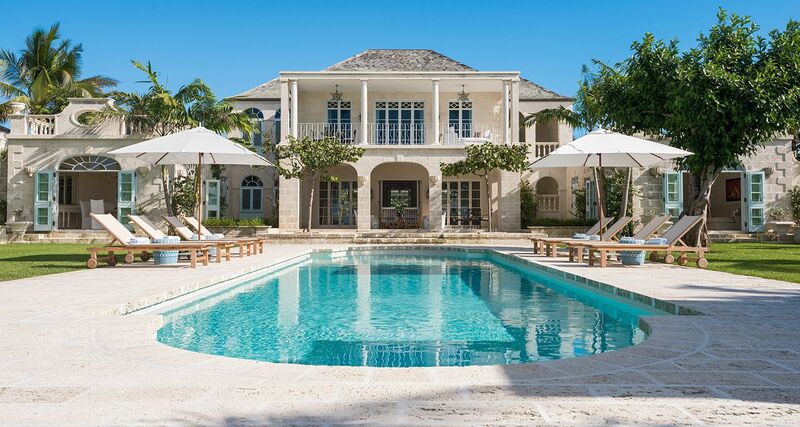 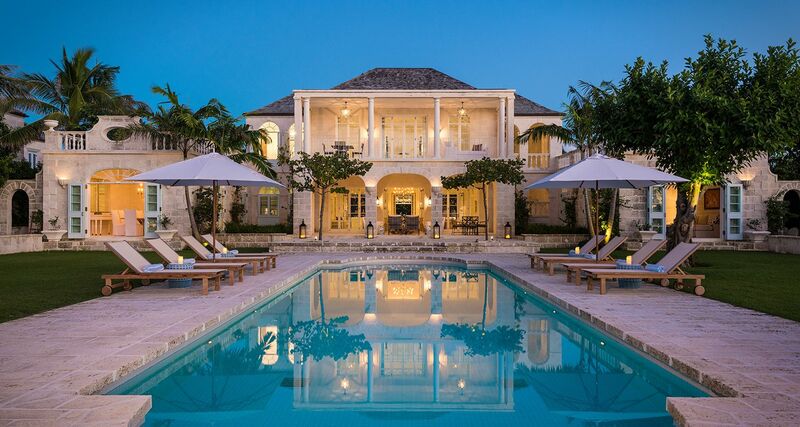 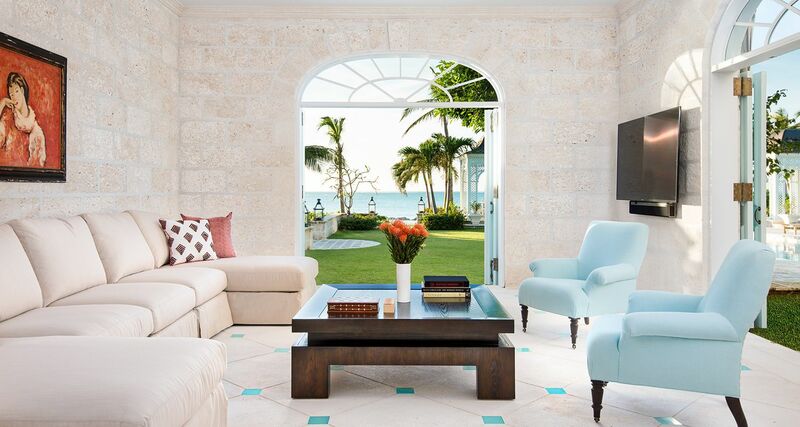 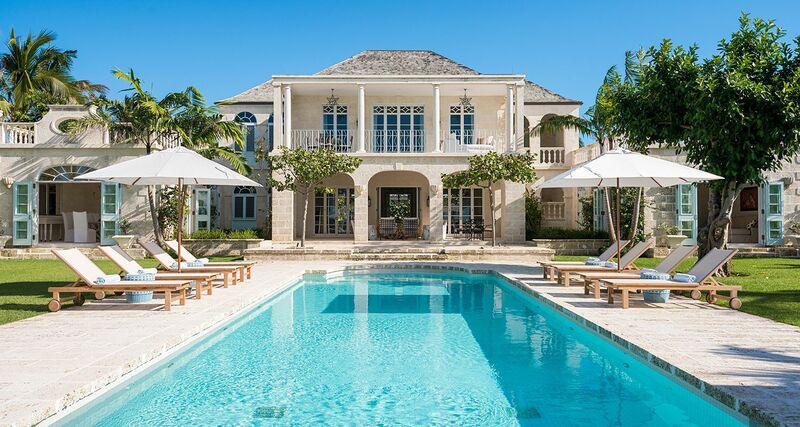 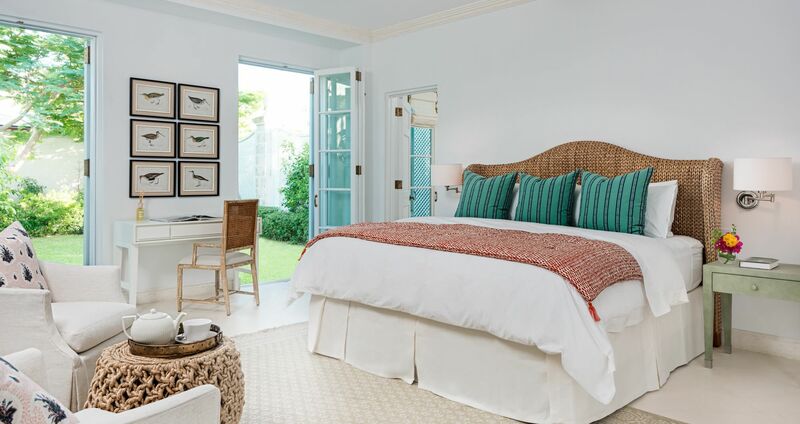 Offering a generous mix of indoor and outdoor living space, it features stately Bajan architecture evoking the great houses of Barbados, designed by the famed Oliver Messel, a favourite of the British aristocracy.